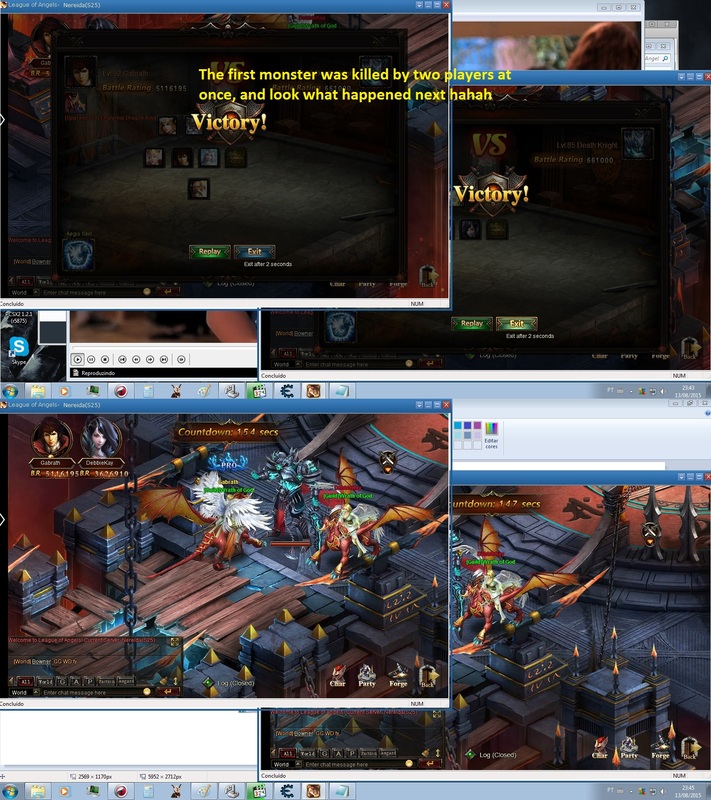 North America Forum»Forum ›League of Angels ›General Discussion › Team Dungeon, an extremely rare bug!! Team Dungeon, an extremely rare bug!! 2019-4-19 01:09 GMT+8 , Processed in 0.044210 second(s), 34 queries .